Steve Schwartz was just 19, when in the aftermath of family tragedy, he became curious about Eastern medicine and began studying Ayurvedic—one of the world's oldest holistic healing systems that utilizes, in part, blends of herbs to treat ailments. Although his pursuits took him the world over to meet the farmers growing these medicinal botanicals, he certainly never set out to become an international tea guru to so many of SoCal’s best restaurants and hotels. Here's how it happened: After settling back in LA, he began experimenting with blending teas and botanicals grown from the farmers he befriended during his travels. Catching the attention of a few local chefs (including Wolfgang Puck of Spago), the thirst for the master blender's teas escalated from there. In 2004, with boxes piled high in his living room, he started the LA-based tea company Art of Tea. Today, Steve has a repertoire of over 200 teas—all hand-blended and hand-packed for quality. 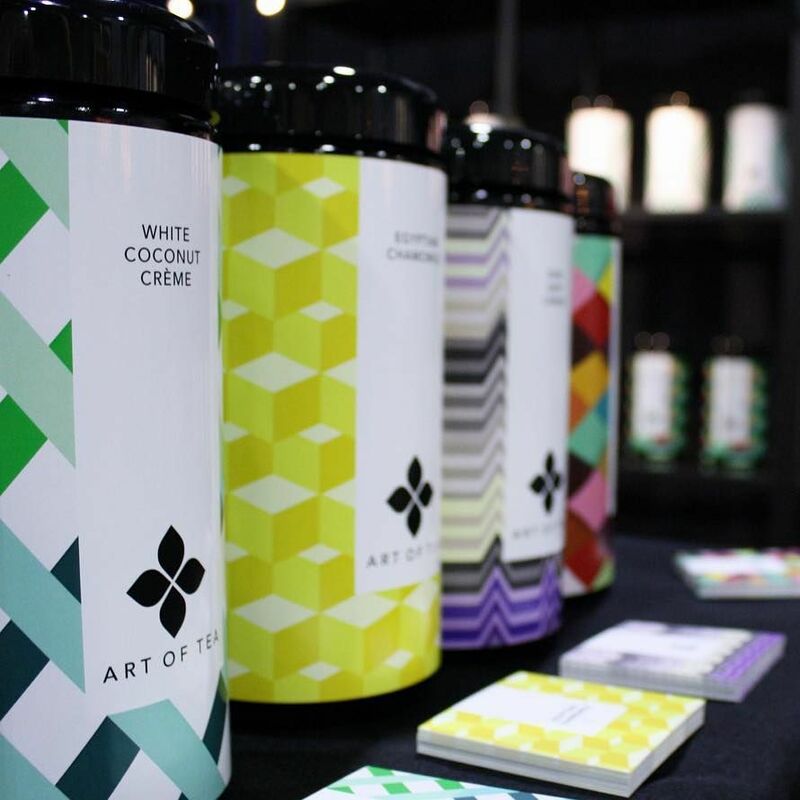 In other steaming hot news, Art of Tea is launching four new collections this summer—Classic, Location, Time, and Iced Teas—with eye-fetchin’ labels designed by LA-based Elevate Creative Ventures. 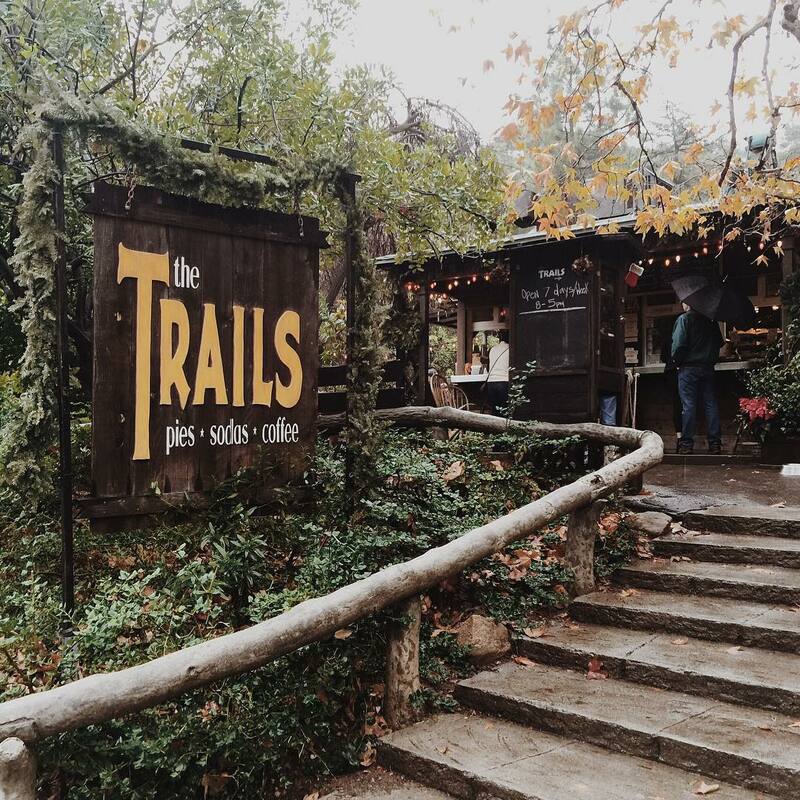 Steve Schwartz: I love going on a Sunday hike in Griffith Park to TheTrails Cafe. It's this awesome cafe that serves coffee, light food, pastries, and—of course—tea in the middle of the park. Pretty cool concept and a great way to start the week. Try the Earl Grey Crème featuring organic black tea hand blended with bergamot and notes of French vanilla. SS: We worked closely with the beverage director at Baltaire, a steakhouse in Brentwood, to develop their tableside matcha program. 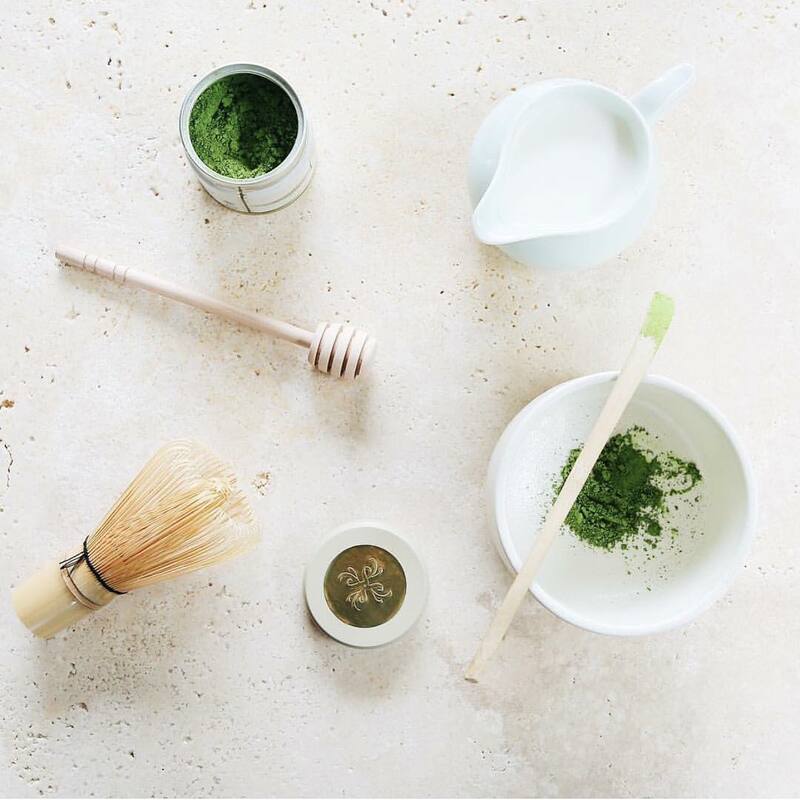 It's a modern take on a Japanese ceremony/tea ritual and the servers have been trained to prepare the matcha according to tradition. 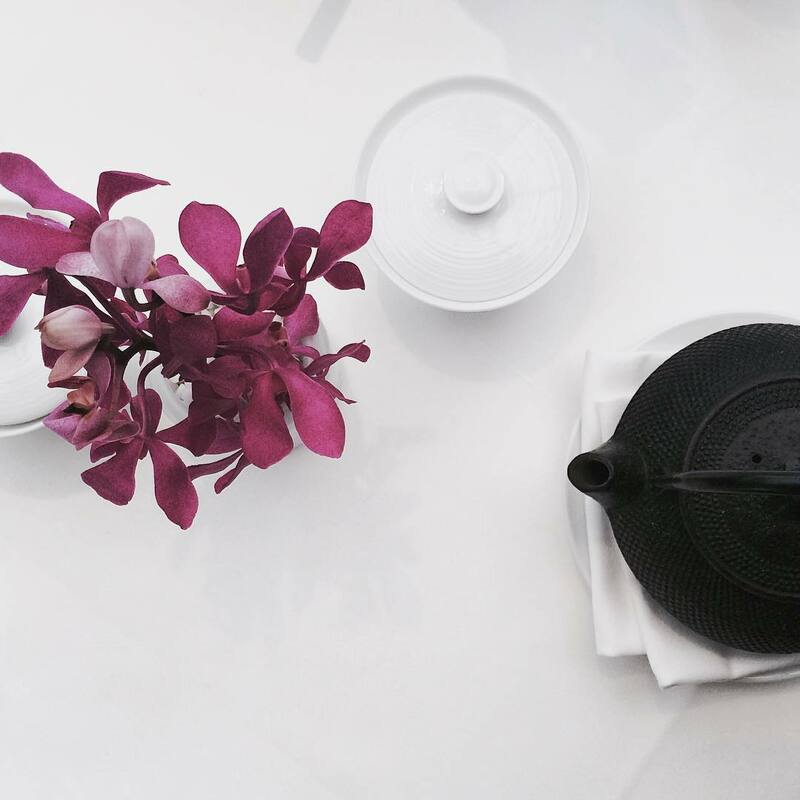 SS: For a weekend getaway, the Hotel Bel Air has a top notch tea program—a cup of the Signature Swan Song tea featuring Jasmine green tea, raspberries and hibiscus with notes of strawberry rhubarb—is the best way to christen a stay at this luxurious property. 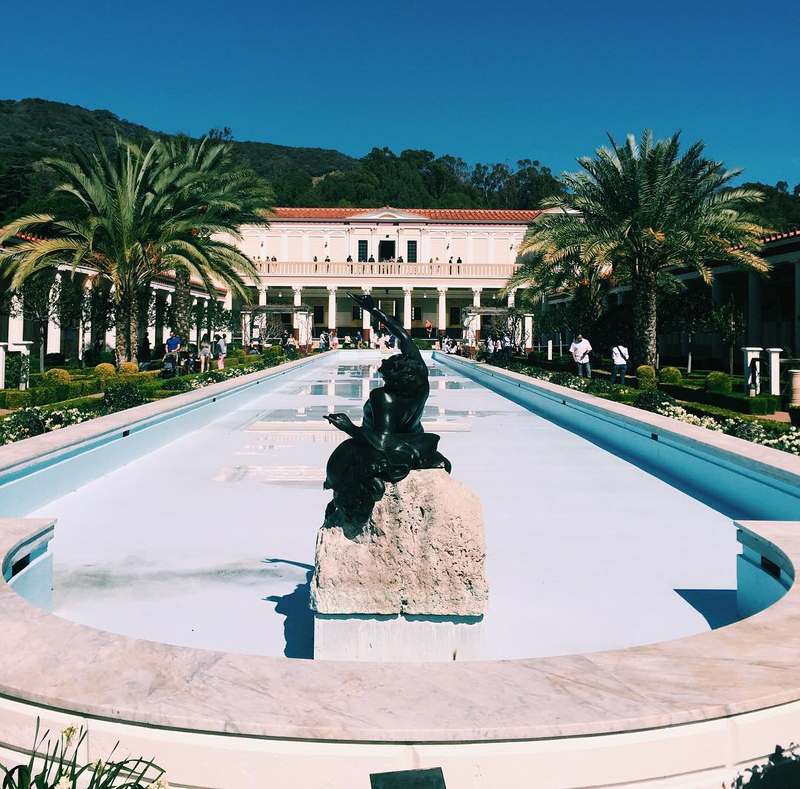 SS: The beautiful aromas at the Getty Villa in Malibu are actually mirrored with the tea at the iconic SoCal museum. We created a signature Getty Villa Blend for visitors that takes inspiration from the wild shrubbery and curated botanicals around the gardens. It's a black tea blend featuring single origin black tea and choice lavender. 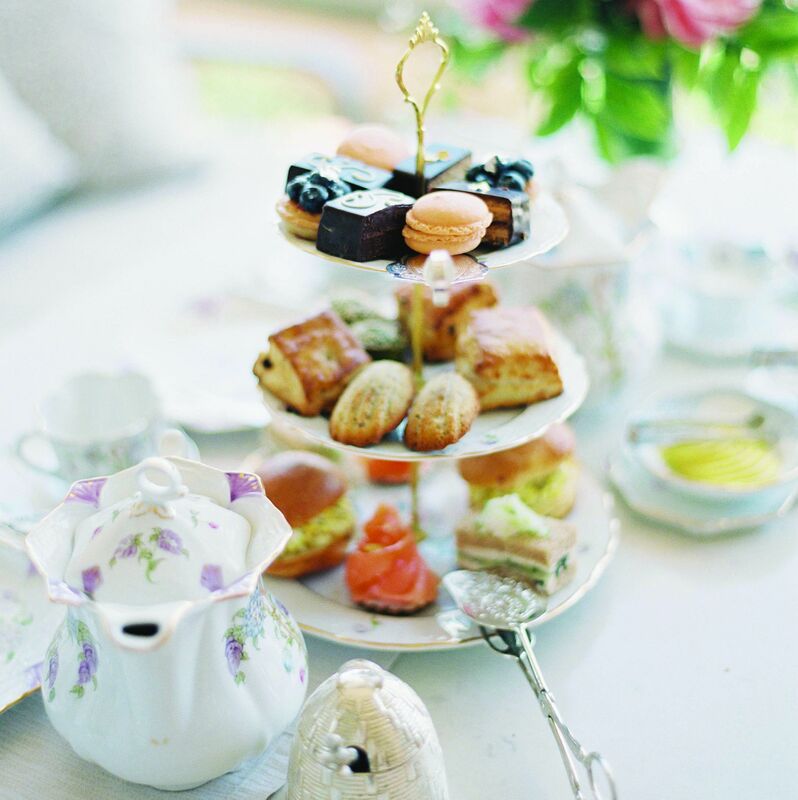 *Getty Villa's high tea, coined Tea by the Sea, is offered twice weekly at the Founder’s Room. SS: It's more of a trek from LA proper, but the El Encanto in Santa Barbara is worth the drive for the stunning views. 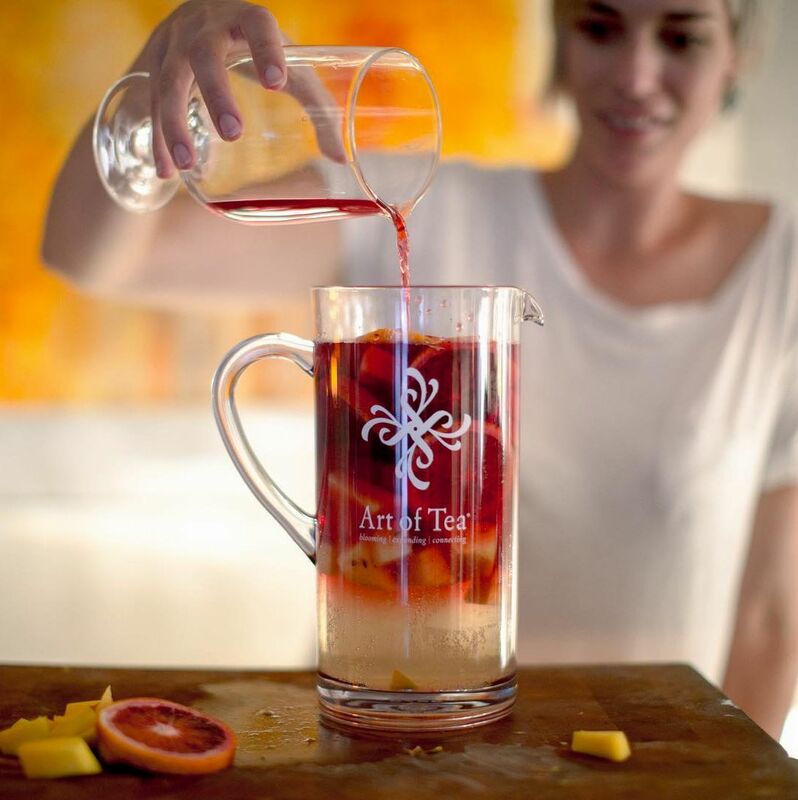 Add the El Encanto Iced Tea Blend, featuring a refreshing blend of citrus combined with black and green tea and you can truly transport yourself to paradise. Woodland outdoor seating, wifi and simple sandwiches and pastries draw hikers to this Griffith Park stand. An elegant dining room and buzzy outdoor patio set the stage for cocktails & prime cuts. This luxe hotel, a mix of Spanish Colonial Revival and Craftsman buildings amid seven acres of lush gardens, is in a private hillside setting in the Riviera neighborhood. The swanky on-site restaurant serves California Coastal cuisine, much of it locally sourced.